Coral RealSuit is a complete Real Estate ERP Software from Coral integrates intuitive management with complete accounting functions, CRM, making it a comprehensive solution for managing all types of real estate. Coral Real Estate Software is ideal for everyone from local and regional property managers, principal investors to third-party managers, property buyers/sellers, property rental agencies and real estate organizations. Its scalability feature makes it flexible and adaptable to your constantly changing businesses requirements. One of the top ERP software provider in UAE for 15 years, get a demo of our property management software today. Real Estate ERP gives you greater insight into your real estate portfolio and hence better control over your real estate investments. 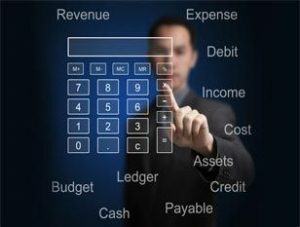 Managing your accounting is also a lot easier as our Real estate software is completely integrated with your back office. 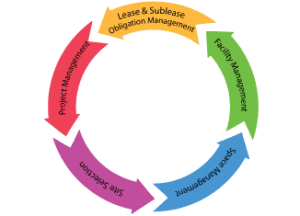 Our property management software is really an end to end solution with features that’ll come in handy at every stage of the real estate lifecycle.